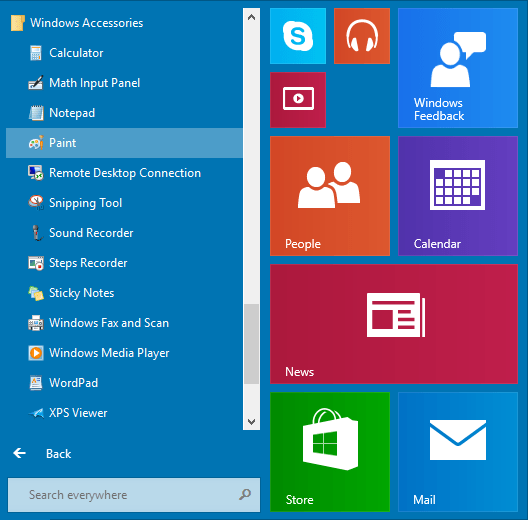 Windows is the most popular operating system over the past decades. However, some of its users still have no idea of how to take a screenshot (some others may call it screen capture or snapshot, etc). Screenshots are sometimes very important when you want to show someone something on your computer and most of the time, they better explain yourself. 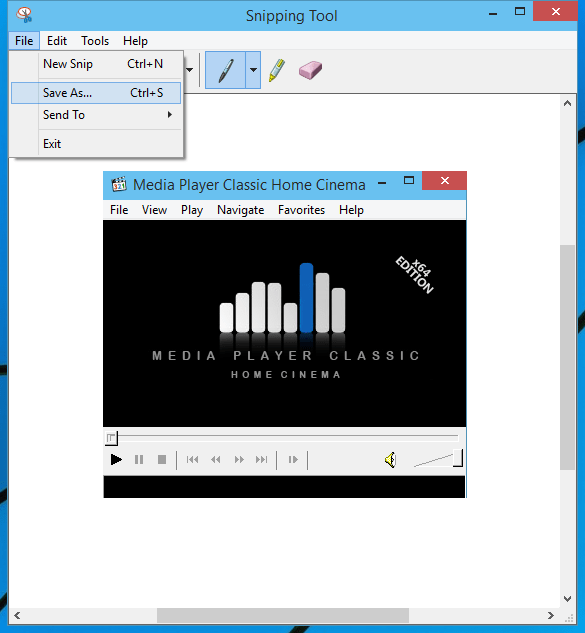 To take a screenshot on Windows is not very much convenient, but it is still easy and just a keystroke away. This how-to guide will explain to you how to take a full screenshot, a specific area or whatever area you want. If you are looking for a way to record screen on macOS Sierra, High Sierra with sound, here is my guide on video recording using Joyoshare Screen Recorder. There are 6 Best Screenshot Software for Windows (2018) recommended by Paul. 4 How to Take Screenshots on Mac computers running Windows? 4.1 How to take full screenshots on Mac computers running Windows? 4.2 How to take a screenshot of a window on Mac computers running Windows? This key would also be called “Print Screen SysRq”, “PrtScn SysRq”, “Prnt Scrn”, or something like that on your keyboard and you are supposed to find this key between F12 and Scroll, above Insert or on the right of Back Space on most keyboards. The entire screen will be copied to clipboard, so there won’t be any notification that the screenshot has been taken. As it is full screenshot, the resolution of the image will be the same as your desktop resolution. If you are running a laptop, you will have to press Fn or the function button together with the Print Screen button to take the screenshot. Paste (Ctrl+V or right-click and choose Paste) the screenshot to Microsoft Word, Excel or PowerPoint and save it to an office file. If you are writing an email, most email providers accept pasting a screenshot to the email directly. c. Click File–>Save/Save As or simply press Ctrl+S to save the image. Here we recommend PNG for a better quality and smaller file size. Press Alt and Print Screen together to take a screenshot of the window that is in front of all other windows. Other steps and tips are all the same as in “How to Take a Full Screen Shot” above. 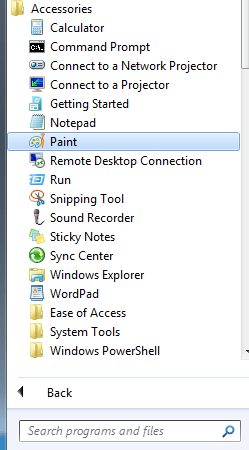 If you are running Windows above Windows XP, except the Starter and Basic edition, you are free to take screenshots of whatever area you need with snipping tool. You are ready to take a screenshot once the Snipping tool is running. Just hold the left click of your mouse and drag and release to capture. You can do some basic editing and save it after. 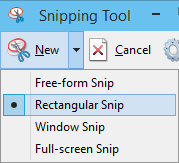 “Rectangular Snip” is the default option. “Free-form Snip” lets you draw any shape with your mouse. The area inside the shape will be snipped. “Window Snip” works as Alt + Print Screen and “Full-screen Snip” works as Print Screen (without snipping tool window). 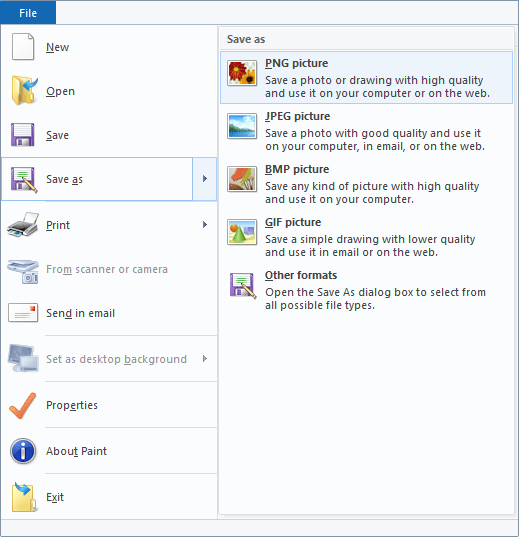 Windows offers some basic editing function to the Snipping Tool. You can use the Pen and Highlight tool to annotate the screenshot if you like. And Click File–>Save As or Save As button or simply press Ctrl+S to save the image. Windows always work that way and PNG is always recommended for a better quality and smaller file size. How to Take Screenshots on Mac computers running Windows? I use Bootcamp to run a Windows 7 on my on MacBook Pro and want to take a screenshot but cannot find the PrintScreen button. So, is there any way to use key combinations to take screenshots on MacBook Pro, MacBook Air, MacBook, iMacs running Windows instead of using the program Snipping tool? Okay, there’s how and it is very easy. How to take full screenshots on Mac computers running Windows? Hold Fn, Shift and F11 together. And the reset would be the same on normal Windows computers, check above for details. Please note you won’t see the screenshot in clipboard but you can paste it in Office or emails as you need. How to take a screenshot of a window on Mac computers running Windows? Please use Snipping tools to do so. I think third party softwares are easier to use. Sure! But isn’t it nice to take just one or two screenshots without installing third-party programs? I agree with you. When Windows has a built-in tool for basic stuff then why need to download third-party programs. Windows 10 and hard to find how to screenshot. You can post more informative articles. It would be great for us. Thank you.